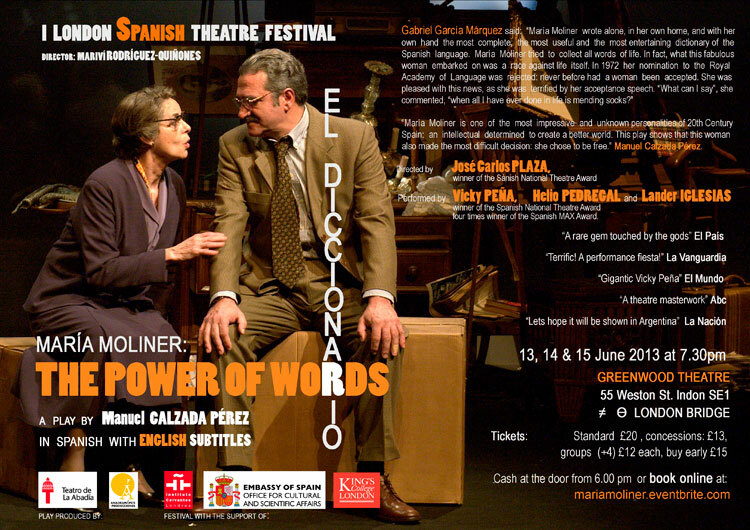 The London Spanish Theatre Festival is proud to open its First edition with a play that celebrates the power of words bringing back to life Spanish lexicographer María Moliner. Directed by José Carlos PLAZA, three times winner of the Spanish National Theatre Award. 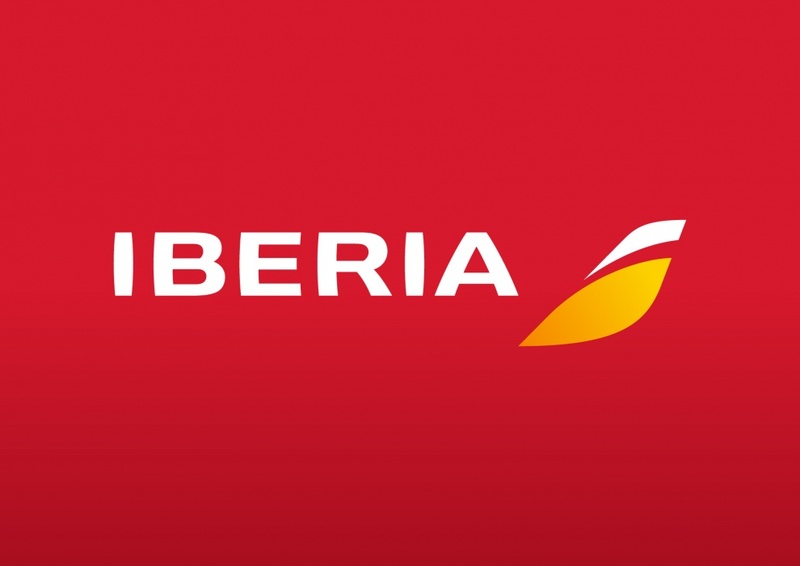 Performed by Vicky PEÑA, winner of the Spanish National Theatre Award and four times winner of the Spanish MAX Theatre Award (The Spanish Olivier).